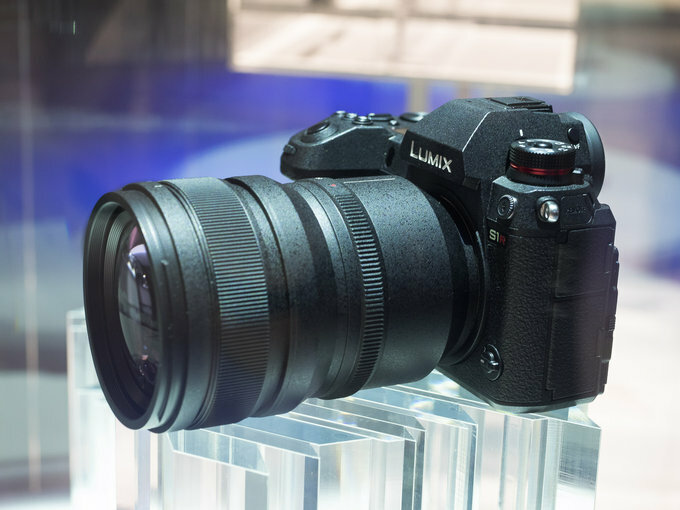 At CES 2019, Panasonic has announced new features (HLG photo mode and multi-shot high-resolution mode) for upcoming Panasonic S1 and S1R, and also announced release date for late March release. Here are some videos of Panasonic S1 & S1R at CES 2019. ﻿ At CES 2019, Personal View has interviewed with Matt Frazer from Panasonic, talking about new announced features of Panasonic S1 and S1R. As we already posted before, Panasonic will have a press conference ahead of CES 2019 on January 7th, 10:00am – 10:45am PST. 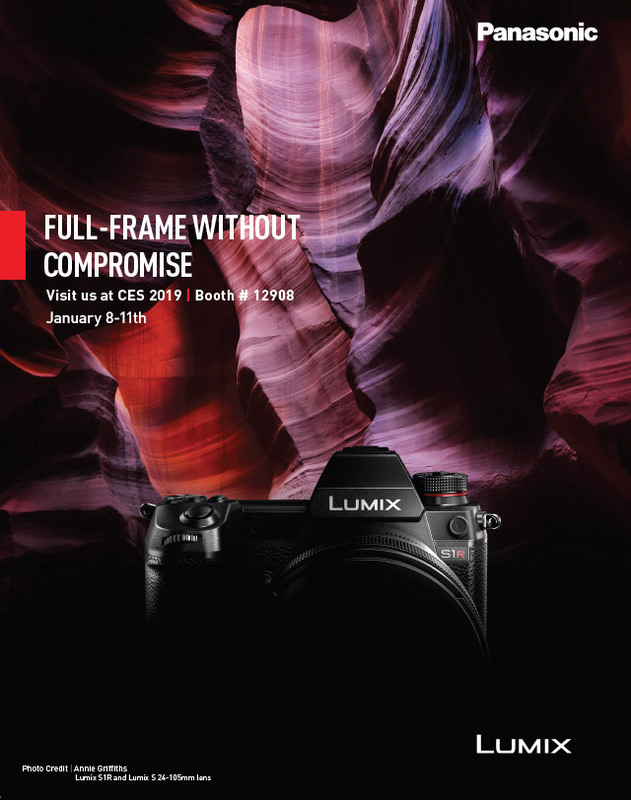 Today, Panasonic sent a newsletter that Panasonic S1 and S1R will be previewed at CES 2019 show. The price and more specs of Panasonic S1 & S1R are likely to be announced at this press conference. Stay tuned. As rumored before, Panasonic is likely to announce the price and more specs of Panasonic S1 and S1R at CES 2019. Panasonic will have a press conference ahead of CES 2019 on January 7th, 2019, 10:00am – 10:45am PST. You can see leaked press release page at Panasonic USA. Price and More Specs Info about Panasonic S1 & S1R at CES 2019 ? 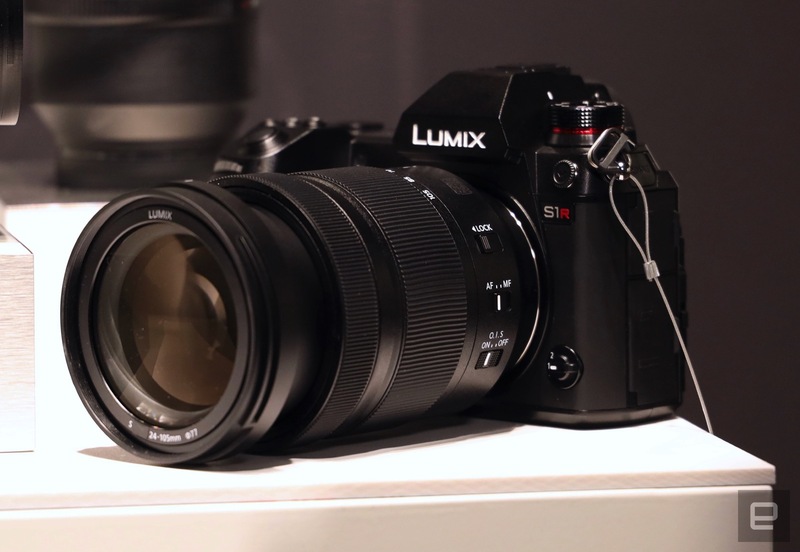 At Photokina 2018 in September, Panasonic announced the development of S1 and S1R full frame mirrorless cameras. And Panasonic said they will announce more info about these two cameras in early 2019. Author adminPosted on December 3, 2018 Categories Camera Rumors, Panasonic S SeriesTags CES 2019, Panasonic S1 Deals & Cheapest Price, Panasonic S1R Deals & Cheapest Price, Price, SpecsLeave a comment on Price and More Specs Info about Panasonic S1 & S1R at CES 2019 ?